In U.S., Civil Liberty Activists have started challenging U.S. Government’s E-Surveillance Projects and Policies. Even U.S. Courts have started taking a strict note of these E-Surveillance Activities of U.S. Agencies. Recently, the Massachusetts Supreme Judicial Court declared that phone users have Legitimate Expectation of Privacy while using their phones. Similarly, the Texas Appeals Court ruled that law enforcement officials do need a warrant to search an arrested person’s cell phone he/she has been jailed. The U.S. Government is also facing many lawsuits regarding illegal and excessive gathering and retention of phone details and metadata. The White House is also facing limited and difficult options to restructure National Security Agency’s phone surveillance program. 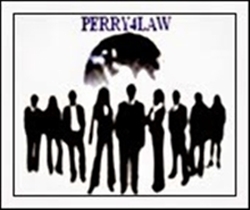 Source: Cyber Law In India. 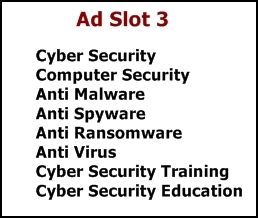 Please see https://cybersecurityofindia.blogspot.com/p/advertise.html for advertisement procedure.